This is a follow-up of my training and diet goal. Since it is Ramadan, It has not been possible for me to train at all the pass few days. The one time I trained made me ill and hungry so I won’t do that again. I try to eat healthy but no way, because when it is time to break-fast, I eat pretty much everything I see on my table. Ramadan is fun eating in group and I don’t want to sit there eating green while others are eating delicious foods. Hahaha, not fair to my heart. I did not want to reveal my weight until I was there but I just have to share what is happening now. Since 15th of May (when I first started) till today, I managed to lose 3.5 kg (8 lb). I still have half more to go. Do you remember the fine I said I was going to pay each week if I’ve failed to follow my goal? Well guess what, I have to pay a fine of $20 x 3 for not following my diet and training when I was in Sweden and when I came back. There was lots of distraction but I blame myself. The fine has been paid and I am so upset about it because it feels like I am starting all over again anytime I mess up. I am not paying any fine for not following my goals this holy month of Ramadan because, my religion comes first and there is therefore no excuses. I feel healthier fasting anyways so thank Allah for that. Now I weigh 68,5 (151 lb) and it shows that i've been improving and would have done better if i didn't mess up. 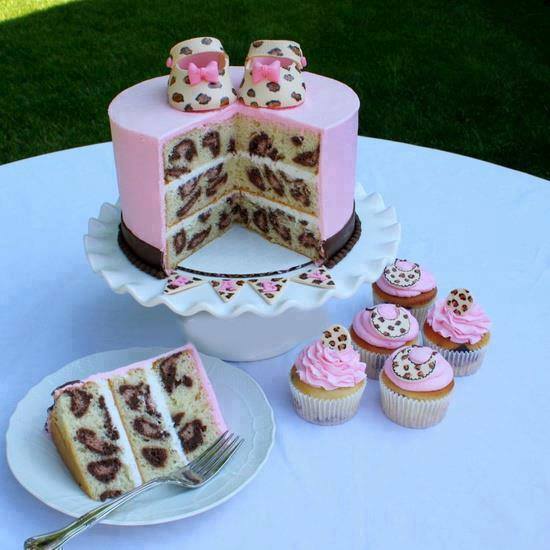 Doesn't this cake look so YUMMY? ( A friend tagged me on this picture on facebook).